It's a new year! Time to make the old look like new again with Dry-Treat's INTENSIFIA™ deep enhancement and stain protection. 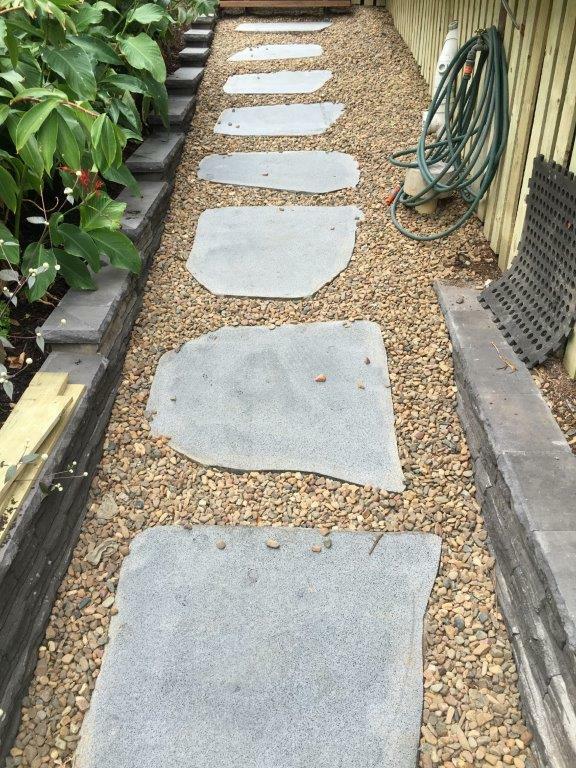 Homeowners in the Clayfield suburb of Queensland, Australia wanted to rid their bluestone of its faded lackluster appearance and enhance its natural beauty by intensifying its color. Click here to view the case study or download the PDF. World of Concrete is right around the corner. Dry-Treat will be introducing our new line of Masonry and Engineered Concrete products! Make sure to visit us at booth #N2251 in the North Hall for a sneak peek at our brand new line. You won’t want to miss it! What is World of Concrete? WOC is a firm foundation for the entire concrete and masonry industries and the first and most important annual international event of the year. There are exhibit hall hours from Tuesday, January 17th to Thursday, January 19th. WOC also features educational program hours from January 16th to the 19th. All of this is taking place in Las Vegas. Start the year off strong at the event dedicated to the commercial concrete and masonry construction industries. The International Surface Event (TISE) is rapidly approaching. Dry-Treat will be exhibiting at booth #4562, make sure to visit us for informaiton on our products as well as live demos. TISE is the largest North American event serving the floorcovering, stone, and tile industries. 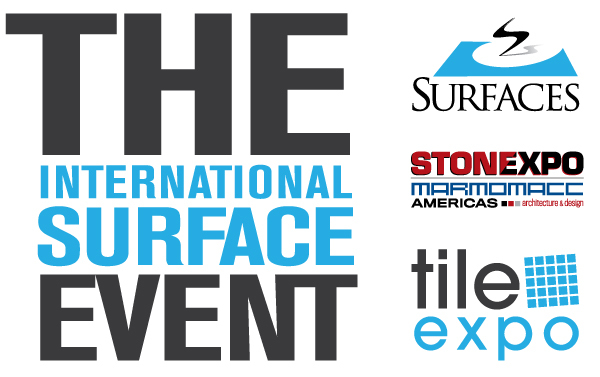 TISE is comprised of three major events; The International Surface Event: SURFACES, StonExpo/Marmomac, and TileExpo. Together, these three tradeshows feature four impressive days of the newest products, hands-on demos, inspiring trends, key manufacturers, industry suppliers, as well as education and networking. Exhibit hall hours run from January 18th to the 20th in Las Vegas, NV. With welcoming in a New Year we welcome in fresh beginnings and New Year’s resolutions. Certainly many of your customers will be making plans to accomplish those renovation projects they put off from last year such as building a new patio, cleaning and sealing their kitchen tile, or updating the bathroom with new stone countertops, etc. Dry-Treat has a product for every renovation project. 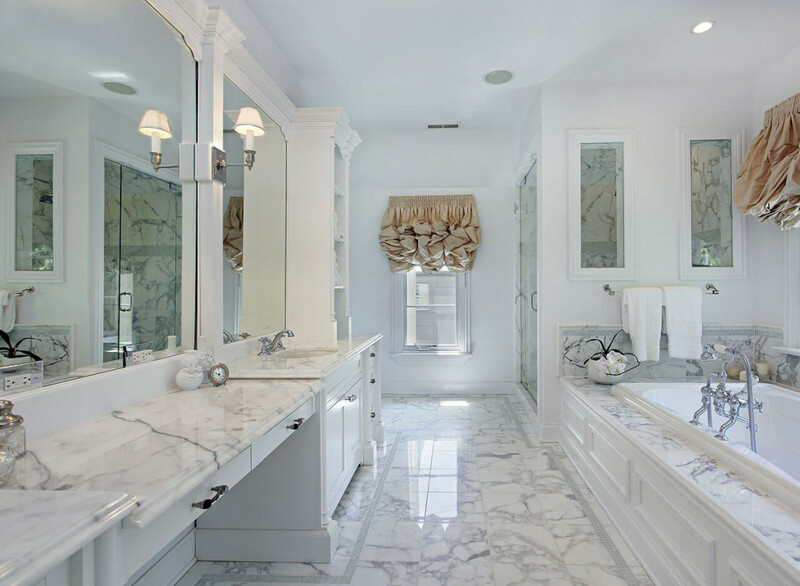 For those updating their bathroom in this New Year, choosing the right countertop is one of the most important design choices. A bathroom countertop isn’t just a flat surface to hold your toiletries, it’s also an important aesthetic factor in the home. 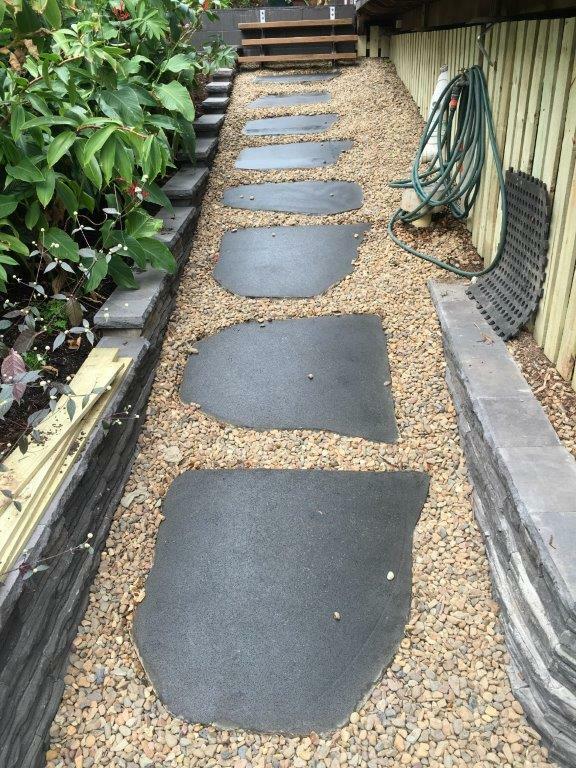 Stone is an excellent choice as it is a strong material that can withstand wear and tear as well as being naturally beautiful. Natural stone ranges in color and texture making it sometimes difficult to choose the right stone for your countertop. Click here to see the pros and cons of a few popular countertop stones to help in the selection process and how Dry-Treat can protect them.